Accueil To see/to do Let’s have a meal and/or a drink! Big and small thirst Before! Let’s go and have a drink tonight! 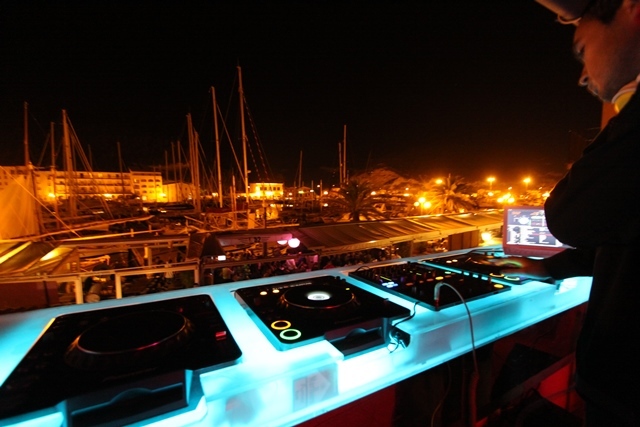 Off to Bonifacio, for the amateurs of trendy venues, it is a must to party! For a never-ending aperitif or dancing into the night, here you will find all you want. Theme evenings and the possibility just to have a snack, its all here and open air.